Jen Goode with 100 Directions is back again this month with a great Merry Christmas banner that y’all are going to love. 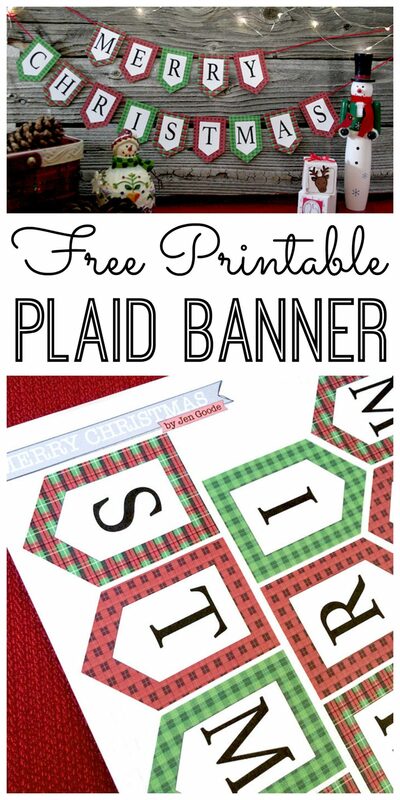 Be sure to follow along below for a HUGE giveaway, more Christmas printables, and of course the link to print your own plaid banner! 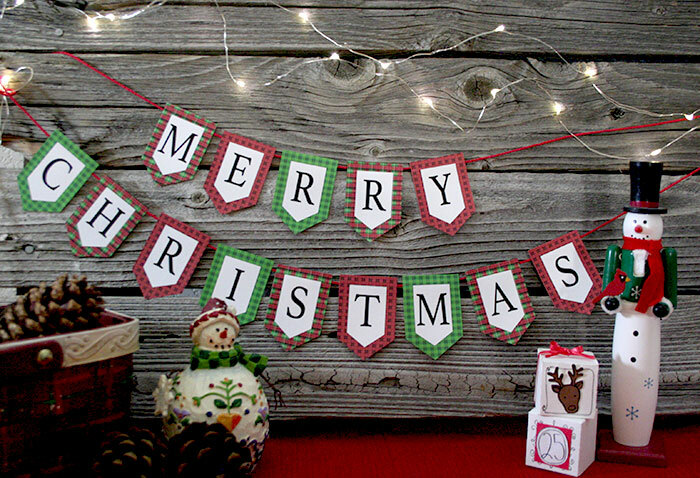 Make your own mini Merry Christmas banner with this free printable! You can add a little extra jolly to your decor this year with this quick craft. Resize the printable to make an even smaller version for doll houses your favorite tiny spaces. 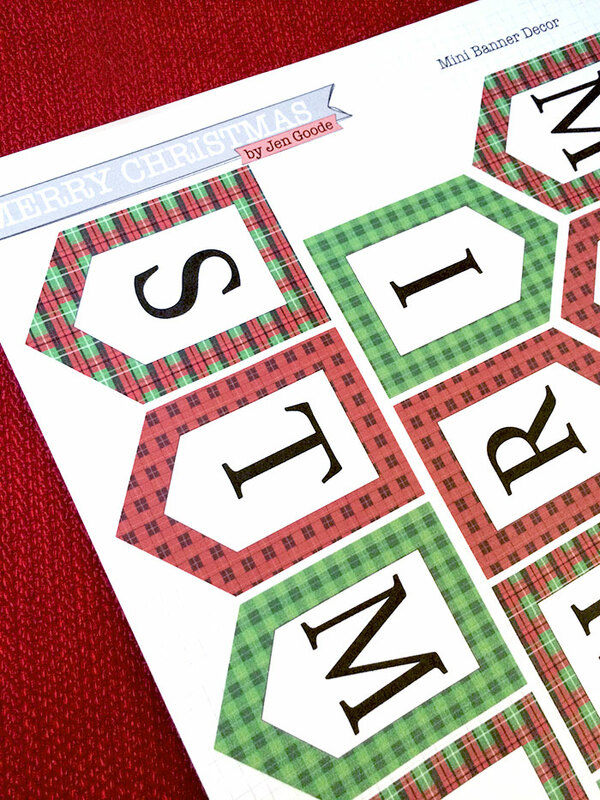 This printable set includes one sheet of pennant letters that spell out Merry Christmas. Each pennant has 1 of 3 different plaid borders and a single letter. Just download and print and use however you like. I think it would even make a super cute gift wrapping accent! 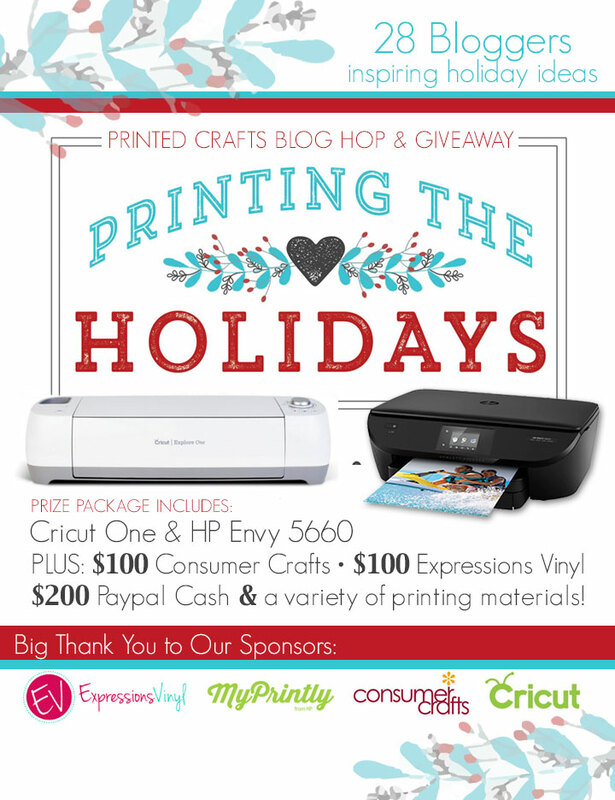 Today we’re also joining in the Printing the Holidays blog hop and co-hosting a giant giveaway! You don’t want to miss this prize bundle! See details below. 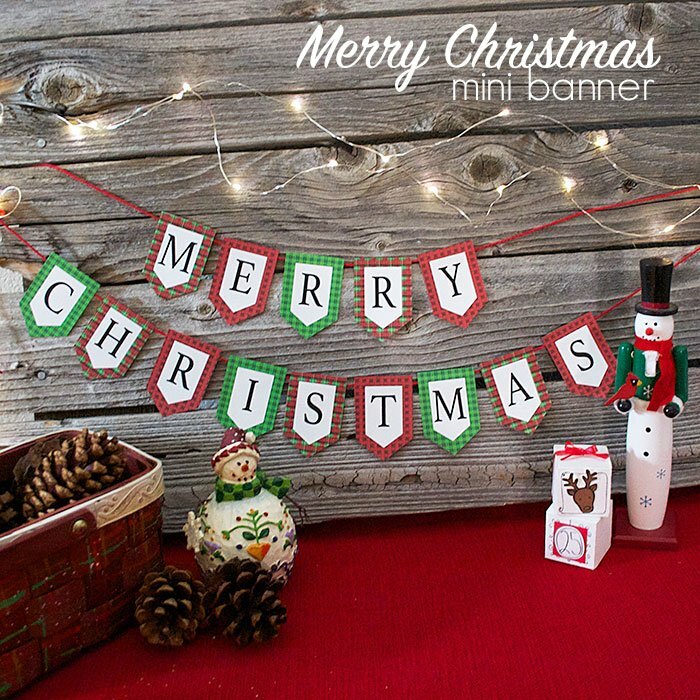 Download and print the mini Merry Christmas banner. Tape or glue twine (or yarn, ribbon, etc.) to the back of each pennant. You can also punch little holes at the corner of each pennant and string the twine through for a more finished look. I was going for the quick and easy, so I used tape in this example. Note: For extra sparkle, add glitter or other pretty accents. 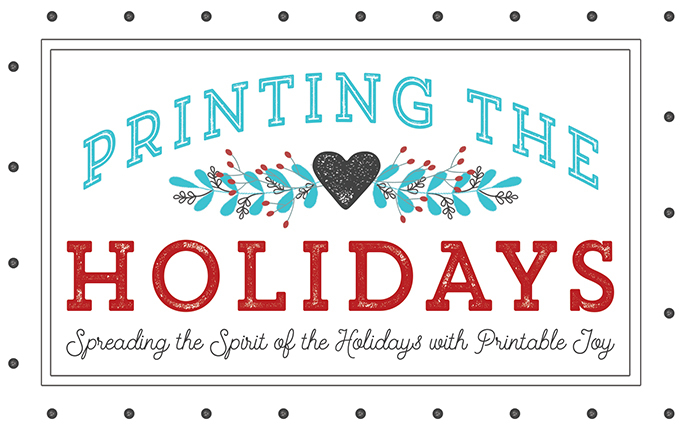 Looking for more printables to enjoy this holiday season? Check out all the ideas my blog hop buddies are sharing today in the Printing The Holidays Blog Hop! From gift tags to bookmarks to countdowns, there is something for everyone. Also, don’t forget to enter the giant printing crafts bundle giveaway below! 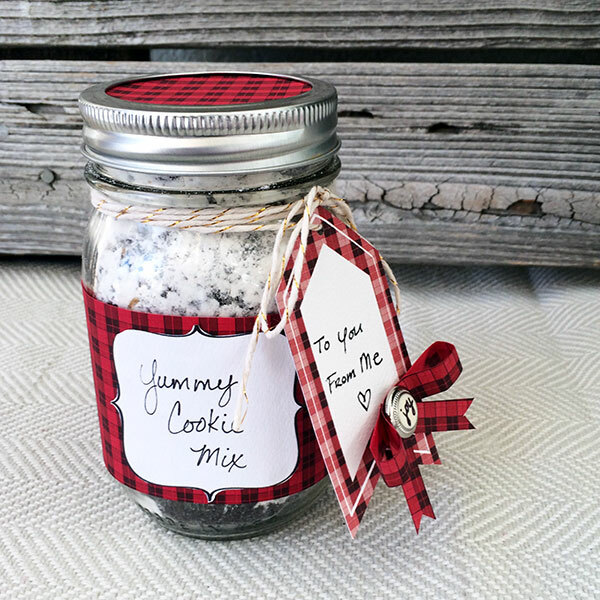 If you are all about the plaid this holiday season, be sure to also check out this pretty plaid gift in a jar! 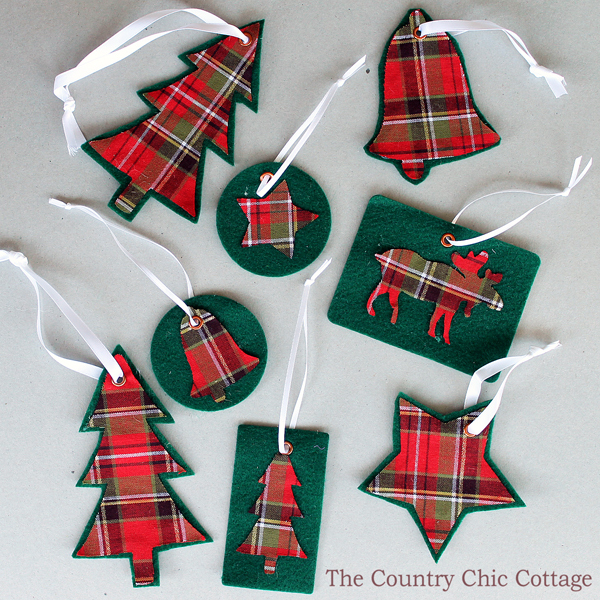 You can also make your own plaid ornaments with this tutorial. 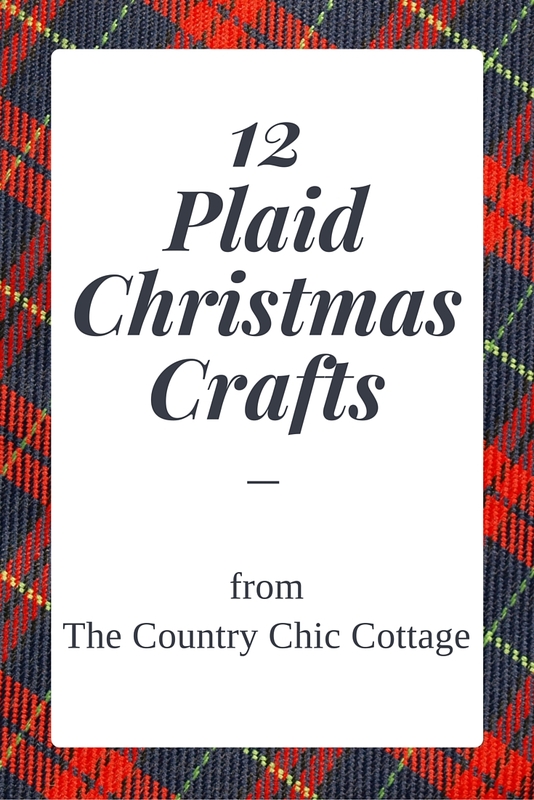 Or check out 12 more plaid Christmas crafts by clicking here! I love this banner! It is beyond precious! And also, great giveaway! Such a cute banner! I just pinned it! I have a thing for banners, and this is really cute! Love the banner! & All the other printables. Thanks for sharing at the Inspiration Spotlight party. Pinned & shared.